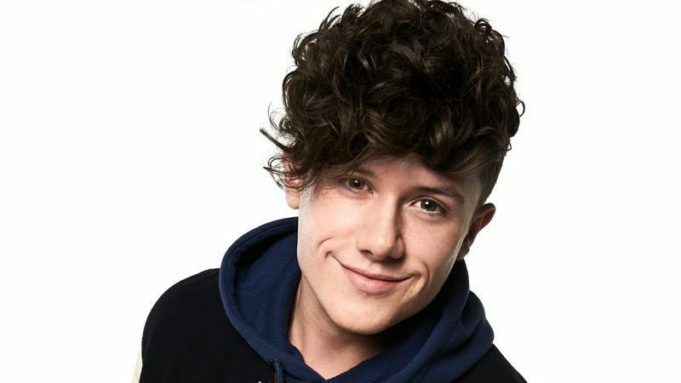 Home Music Ryan Lawrie Interview, A career path change might be in sight! For all those X Factor haters out there, you’ve been missing out! Fresh from last years X Factor, Singer-song writer Ryan Lawrie recently embarked on his first solo tour! Amazing right? I was a little lost whilst walking to the venue; luckily I just followed the shrieking sound of screaming teenagers. I sat down with Ryan backstage at his London show to find out what life has been like since in The X Factor. How has your life changed since The X Factor? It’s been weird because I’ve gone down a complete different route from what I first wanted. Now I just want to write for everyone! I love being in the studio. What has been the toughest moment of you career so far? Wow tough question! Probably just trying to get up a notch from where you were before. You always need to try and work to get to the top. Do you still keep in touch with people from X Factor? Yeah! I still keep in touch with Matt and Freddie; he might be coming tonight! Hopefully we can all still stay in touch but everyone is really busy! Finding the time to see everyone is hard! Can fans expect and album soon? I have so many! When I was a little boy, it was Michael Jackson and David Bowie! I constantly yawn before going on stage haha! I always feel dead tired but as soon as I get on stage, I become so energetic! I like to do a few jumping jacks before I go on stage? I’m going to be spending most of the time in the studio! Previous articleThe Academic – Exclusive interview with one of the best new Irish bands to date!